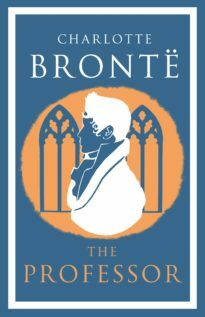 Full of tragedy and passion, love and rivalry, the five sweeping tales contained in this volume display the precocious talent, lively imagination and flair for storytelling of the young Charlotte Brontë. Contains: ‘The Green Dwarf and Other Early Fiction’, ‘The Green Dwarf’, ‘The Foundling’, ‘The Secret’, ‘Lily Hart’, ‘The Spell’ and ‘Tales of the Islanders’. Who that has known her books has not admired the artist’s noble English, the burning love of truth, the bravery, the simplicity, the indignation at wrong, the eager sympathy, the pious love and reverence, the passionate honour, so to speak, of the woman? 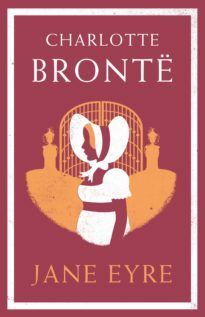 The elder sister of Emily and Anne, Charlotte Brontë (1816–55) is most famous for her novel Jane Eyre. 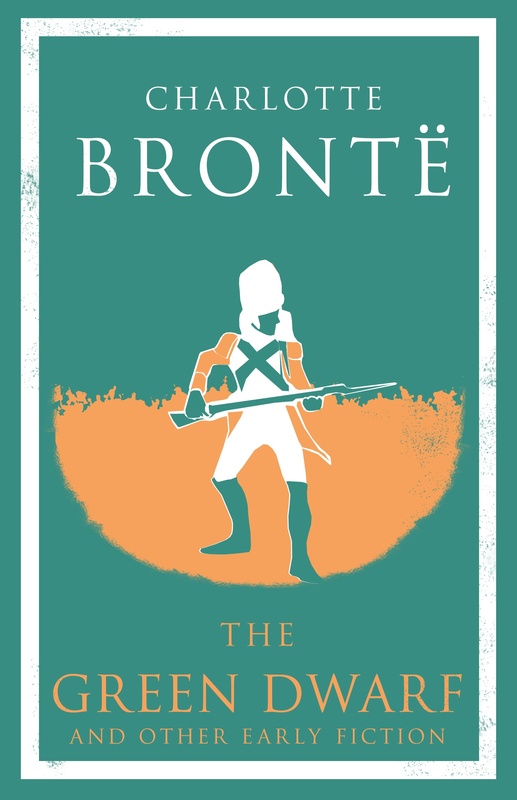 Based partly on her own experiences, this ground-breaking work introduced one of the best-loved heroines in modern literature and ranks as one of the most popular English novels of all time.